Are you looking for diamonds to gift your love on a special day? Is it that you are getting married or it is your anniversary? Whatever it may be, the person is really lucky enough to have you, we might say. Every girl wants to get something special and extraordinary from her partner and if it comes in terms of a diamond, then believe us it will really make her day. So from where you have decided to buy your diamonds, for your diamond? If this question is confusing you, then just give your confusion a break! Because in this blog we will talk about such a destination, from where you can get your best diamond piece for your partner. 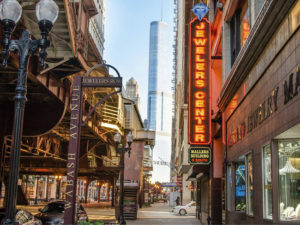 We are talking about Chicago and its Diamond district, Historic Jewelers Row. If you ask us, then we will say, nothing can be better than Chicago. Do you know why? Let us discuss this with you in details. Whenever you think of purchasing something expensive, you always visualize its cost first. Right? Costing factor really matters. And when it comes to the diamond you think twice. We have seen most of you stepping backward, just because you can’t afford to buy a diamond and end up giving a moissanite ring, which starts revealing its original look after few days. But this will not be the situation if you decide to buy diamonds from Chicago. Yes, you don’t have to give duplicate diamonds just to make her happy. 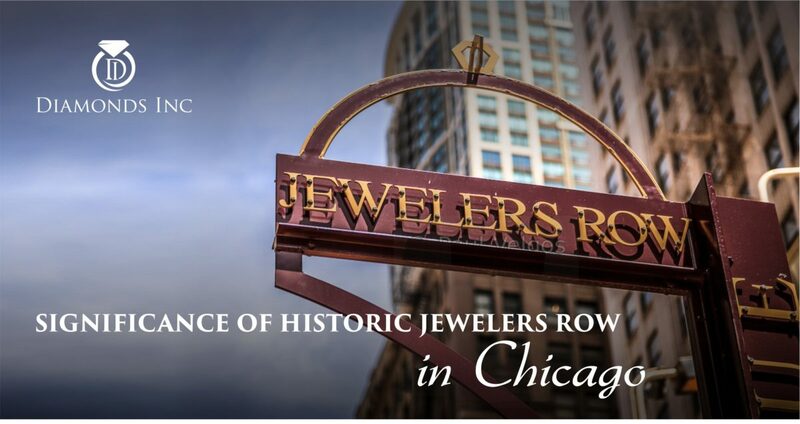 The Historic Jewelers Row in Chicago doesn’t let you this happen. It is their specialty that they trade and manufacture diamonds at a wholesale rate and keep their customer happy. Won’t you want to be one of their happy customers? Then just move down to the loop community area and step into the Jewelers Center there. You may have faced a situation, where you have two choose between two-three collections of diamonds. It becomes really tough to select from the ones which your heart doesn’t permit. But without any other option, you go for it. 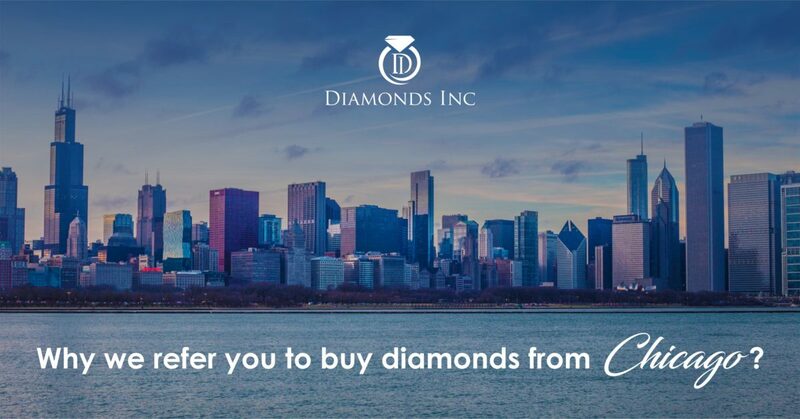 This will not be the case if you step into the Diamond district of Chicago. There is no shortage here. Neither of diamonds nor of jewelers. In fact, the Jewelers Row is named due to the home of hundreds of jewelers. The Jewelers Center in Wabash Mall is comprised of 190 jewelers of 33 different countries. Isn’t it enough to buy a single diamond? After reading this much, you may have appeased your heart to buy diamonds from Chicago. But your mind is still not responding. Why is it? Because you are thinking how this can be possible that such an expensive stone is sold at such a low price rate. Yes, this is not impractical. Chicago jewelers avoid to sell real mined diamonds as they disturb a huge amount of earth. To save the mother earth, the gemologists have brought out a massive creation: lab-created diamonds or popularly known as New Dawn diamonds. These diamonds are made in the laboratory under HPHT or CVD process. To know more check out our blog where we will discuss how these synthetic diamonds are created. 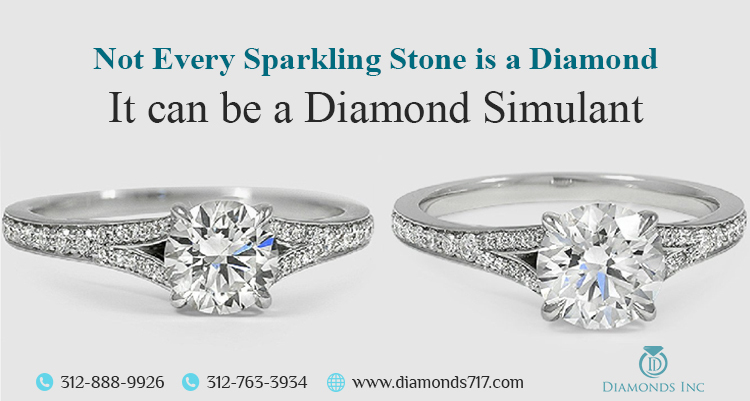 No doubt, they are completely different from diamond stimulants and are 100% identical to real diamonds. 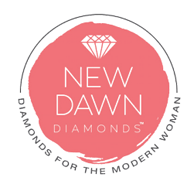 If you are having any doubt you can check why people are liking New Dawn Diamonds. Now the question comes to trust. Yes, we believe trusting something easily is really hard. But what if you get an authentic certificate of trust? 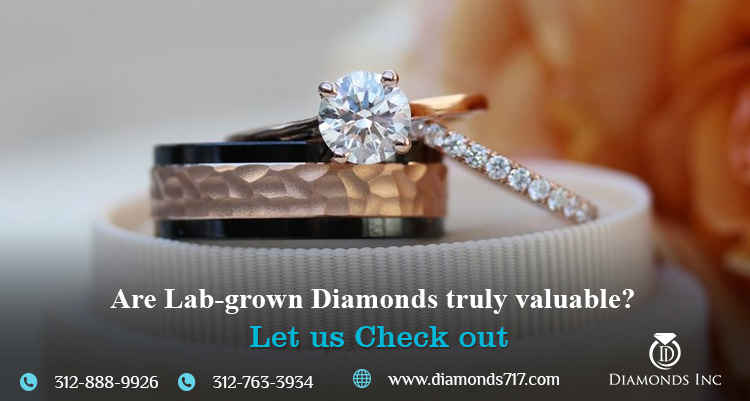 Since the diamonds in Chicago are all manufactured in the laboratory, they are certified from GIA labs. The certificate indicates that except their origin, they are identical to the mined diamonds in all respect. Whether it is according to physical properties or chemical composition. It is the duty of every jeweler to present the certificate of authentication to every customer while their purchasing. And if they miss it, it is your responsibility to ask for that along while buying your product. 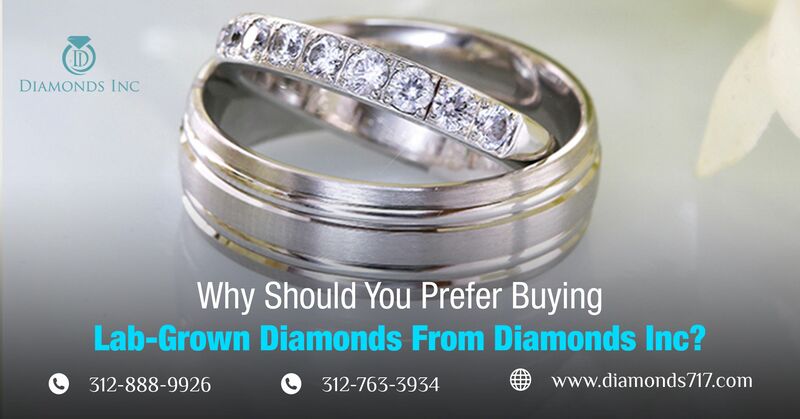 Now, Chicago’s diamond district and their engrossing collection can make you confuse. There may be a situation, when you can’t make out what exactly you want from the store, which product will bring out a smile in her face, or what can be the best diamond among the thousands. To bring you out from such situation, the jewelers of Chicago provide you with personal assistance. They will treat you personally and help you out to get the best product from the store. You just need to be aware of the quality of diamonds. Know about the ways how to detect true diamonds from the fake one before purchasing, so that no one can cheat on you. Now this is something unique. 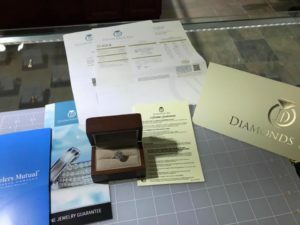 Along with the variety of designs and patterns, if you still not get your desired diamond (though this is next to impossible), Chicago jewelers give you an option to create your own diamond product. In another way, if you want to gift your love something unique and exceptional, then this can be an ideal option that you may think of. Custom-made diamonds can act as a media to convey your love through the dazzling stone and along with this speak out about your hidden talent. 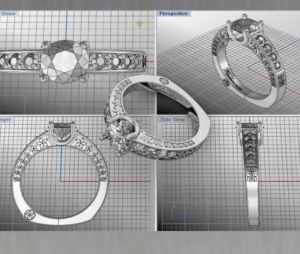 Check out this to know what makes custom-made engagement rings so popular among the buyers. Hey, Guys don’t forget about Parking. You all know that here, parking is very expensive. That is why people prefer using public transport rather than their own car. But taking your partner to choose the wedding ring or engagement ring in a public transport will be quite unpleasant. So don’t think about that parking will be an expense. Some jewelers like us provide free 2 hours valet parking to the nearest lane just for creating a better customer relationship. 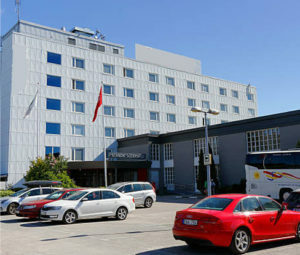 Book your appointment and avail the Parking voucher for this perquisite. Hope now you have understood, why we were referring you Chicago, to buy diamonds. So don’t be late. If you are residing there, then you are a lucky one having diamonds surrounding you. 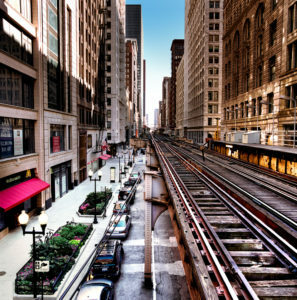 But if you are staying at a distance, just fly to Chicago and check out its beauty.